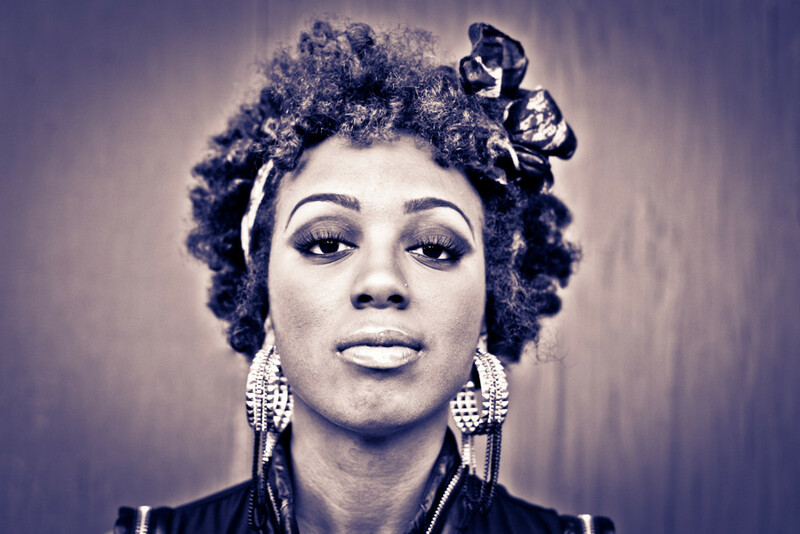 Dynamic tap dancer, poet, singer, Brinae Ali is a force of nature. 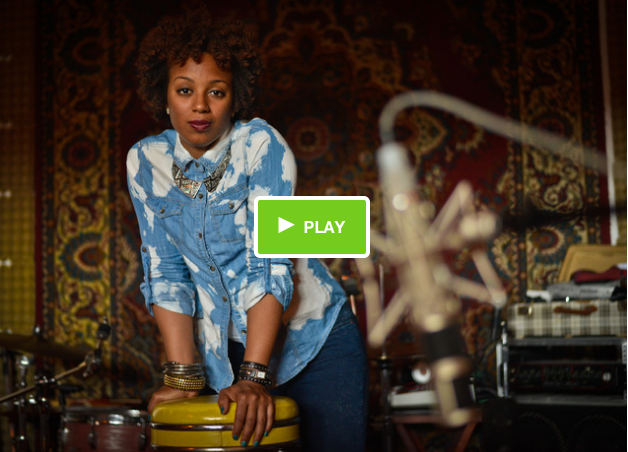 She just launched her Kickstarter Campaign called Destination Forever–a collection of her work through these different mediums–with the hope of providing healing to others, as music was able to do for her family when she experienced the almost tragedy of her 6-month old’s near fatal fall. Help celebrate the work of this phenomenal artist, healer, mother, and support Destination Forever. 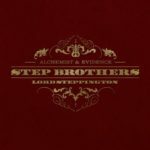 Next Post Rhymesayers Entertainment Presents: Step Brothers “Go Hands On with Lord Steppington"